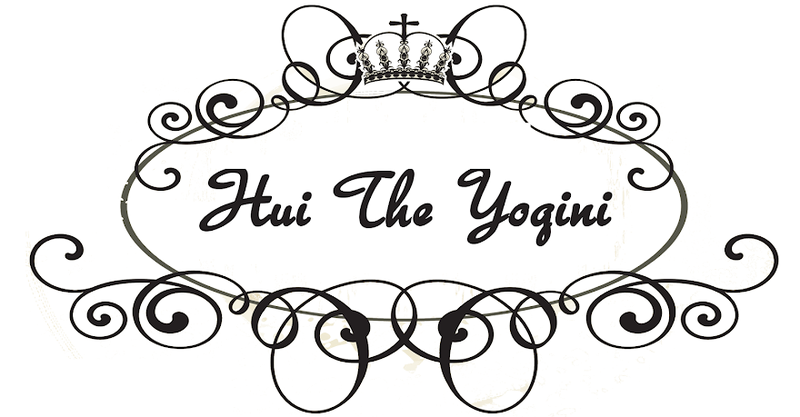 Hui the Yogini: Couch to 5K Week 8 and 9 updates! Plus 75% OFF Sadie Nardini's yoga course! Couch to 5K Week 8 and 9 updates! Plus 75% OFF Sadie Nardini's yoga course! I've just completed my Couch to 5K final Week 9 run today, and gosh the end is so near I can feel it! I'm very pleased with my progress so far, I've been sticking to the program and doing my three runs a week - my pace has improved so much! I think I'm going to be in good shape for my first charity run at the end of August. Yes, I'm finally going to do it... my first charity 5k run! I'm so psyched, my running buddy and I did the race route this week and it wasn't too bad. We'll definitely squeeze a few more in before event date. Week 8 Run distance 4.4km with the 5min warm up and cool down. Day 1 Distance 4.83km, Pace 6:19min/km - This was test running the race route, which was unfamiliar... we got lost a few times! Hence the poor timing. I know it's not a truly fantastic pace yet, but I'm so thrilled with my final pace. I've also improved more on my form I think, because I've got much less shoulder and back aches now. I've only got one more final run to do, which is the 5km run to "prove that you can", according to the app. I'm hoping to be able to do my 5km run in under 28 minutes, that would really make my day! In other news, Udemy is having a whopping 75% off on most of its courses, including Sadie Nardini's 14-day course, which I have reviewed and love! Just use the discount code HEATUP. Please note that I'm not affiliated with Udemy or Sadie, I really do love having so much information at your fingertips. I've purchased quite a few courses from Udemy, they've really stepped up their game and videos are now much better quality, and you have the option to download some of the content too. Other great courses that I can recommend if you're planning to get into the sale are the Love, Peace and Stillness Meditation Retreat by Teagan Fea (review here), and Yoga for the Career Woman by Taryn Hughes, which is a much more beginner-friendly yoga course than the Sadie one. Happy shopping, and have a great weekend! I'll be heading to PAX Australia, and spending my time in ultimate nerd-vana.